Russia continues its relentless pursuit of Hizb ut-Tahrir and its brothers and sisters, this time sentencing one brother, Dimitriy Mikhailov, to 16 years in prison. Br Dimitriy, a member of Hizb ut-Tahrir, has been sentenced by the court in the city of St. Petersburg to 16 years in prison for being a member of a “terrorist organisation”. The media has made it a point that Br Dimitriy was a revert to Islam, who then made “drastic changes to his lifestyle”, becoming “radicalised”, and recruiting others into the “militant group”. He was arrested some time ago in April 2015; he had languished in jail as Russian authorities slowly concocted a case against him. This is another sentence following a series of arrests and raids, and continued propaganda against Hizb ut-Tahrir in particular and political Islamic thought in general. The focus has been on “radicalisation”, with Russian media and intelligence working hand in hand to further demonise Muslims and paint them as a threat within, with Hizb ut-Tahrir one of the chief “culprits”. This is despite the fact that Hizb ut-Tahrir’s position on violence as a methodology for change is well known and acknowledged even by other governments. 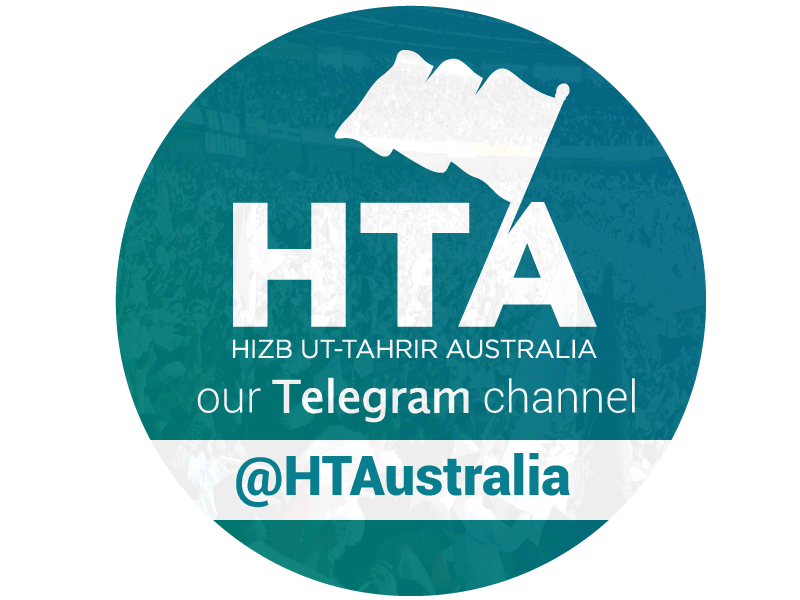 The claim that Hizb ut-Tahrir is a militant group is a most convenient ruse by the Russian government used to prosecute its agenda and eliminate criticisms from within the Muslim community, a community that Russia continually treats as a threat. Br Dimitriy joins many other members of Hizb ut-Tahrir, and other sincere Muslims, in the prisons of the Russian regime. We make du’a for his steadfastness and ease, and the steadfastness and ease of all the Muslims who are in the jails of the oppressors. May Allah remove the oppressors from power and aid us in freeing the Muslim prisoners.